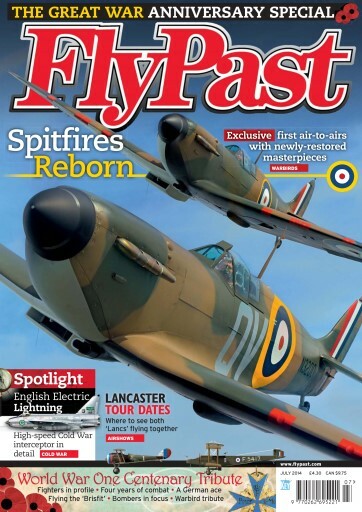 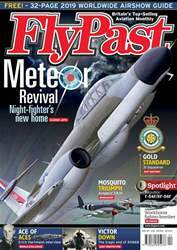 To mark the centenary of World War One, the commemorative July 2014 issue of FlyPast features a special section dedicated to the use of aircraft in those dramatic and turbulent times. 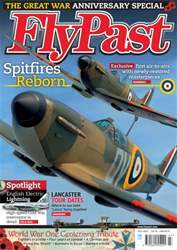 It was the first time that flying machines had been used as weapons of war, and the upgrades in technology were rapid. 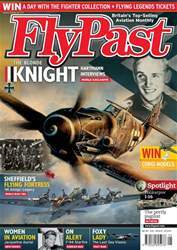 We look at how fighters and bombers evolved during the Great War, profile the Shuttleworth Collection’s Bristol F.2b fighter and examine the combat career of a German ace. 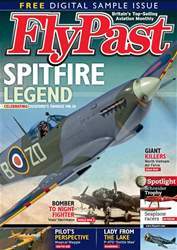 We also talk to Bert Ross about his time piloting B-24 Liberators across the Atlantic in World War Two, and go flying in the US with a Cessna T.50, the so-called ‘Bamboo Bomber’. 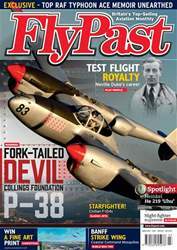 Editor Nigel Price gets the lowdown from the Fighter Collection at Duxford about work being carried out on their Mustang, Warren E Thompson looks back at the huge Convair B-36 Peacemaker, and we drop in at airshows in New Zealand and the US.